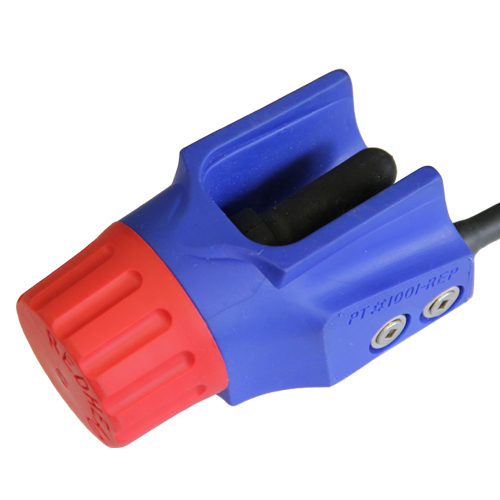 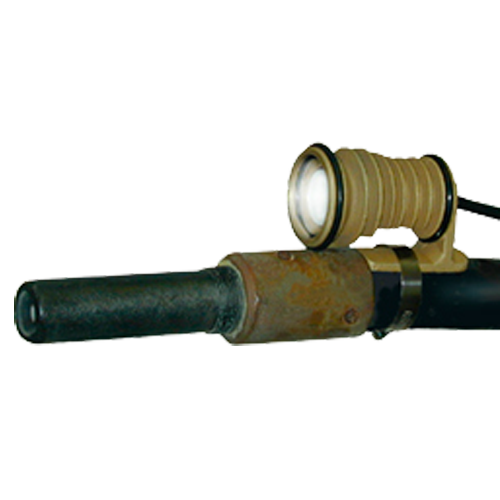 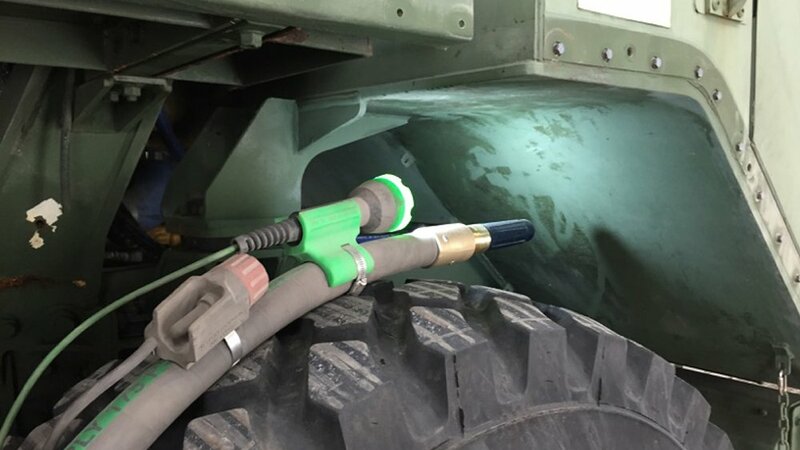 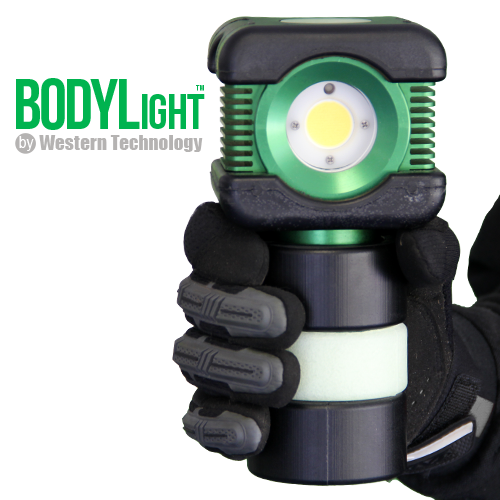 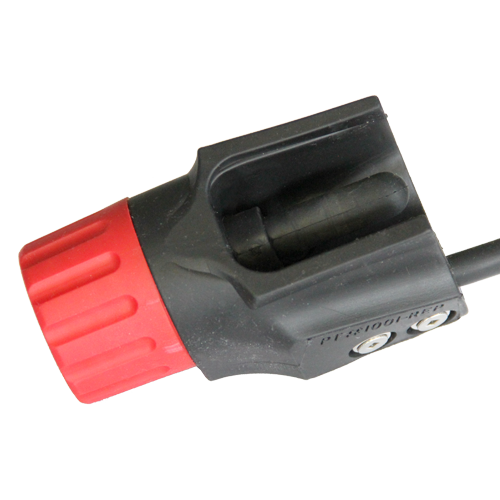 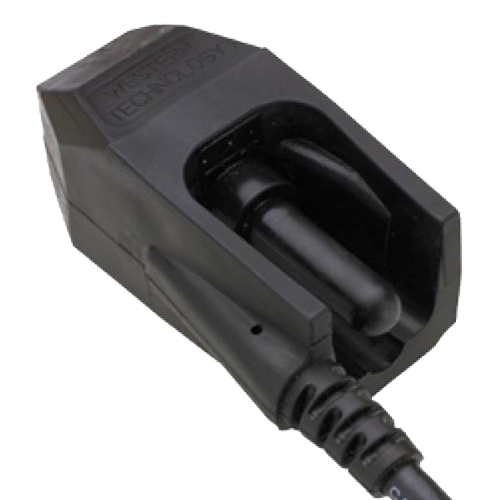 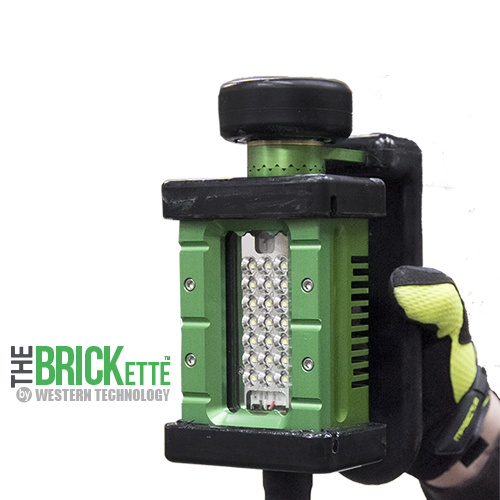 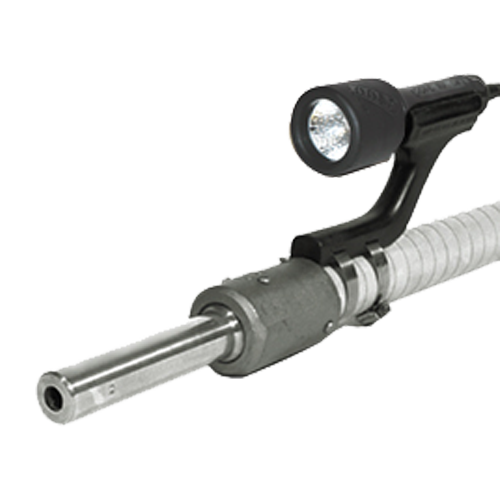 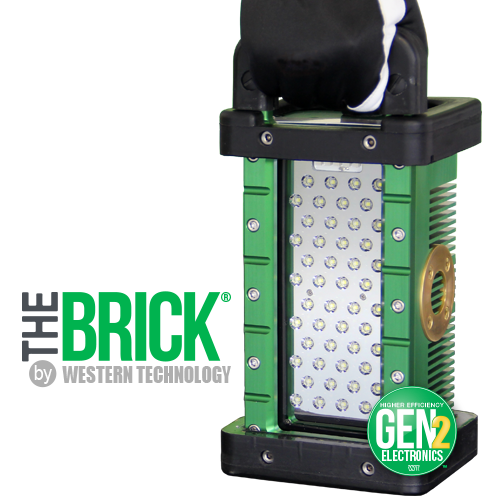 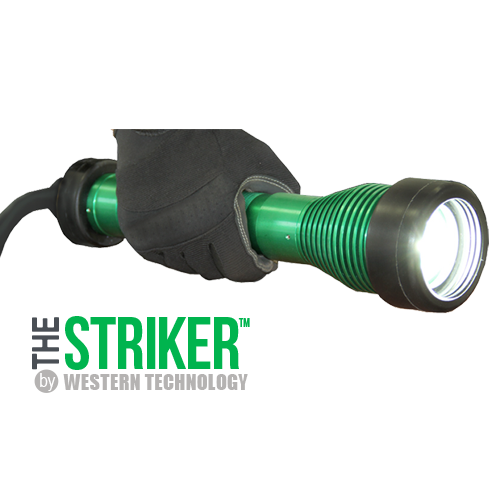 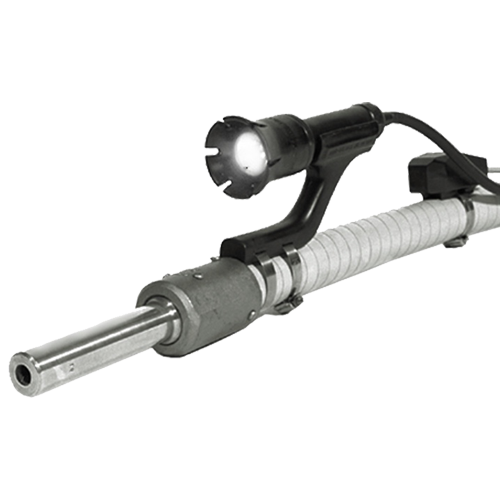 Portable Lighting used in Corrosion Control | Western Technology, Inc.
Western Technology specializes in certified Portable LED Lighting built for safety and reliability. 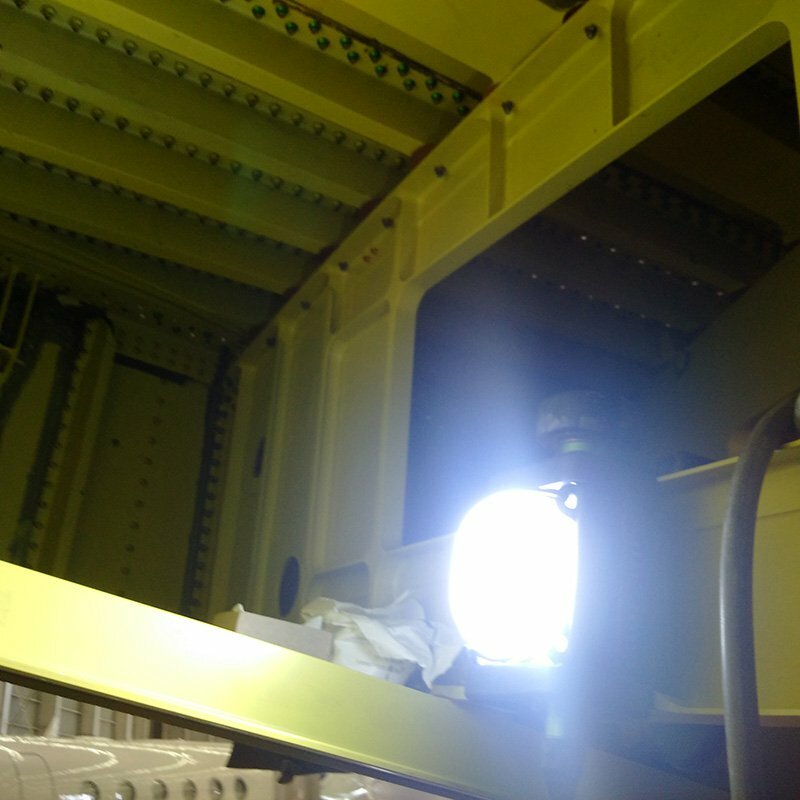 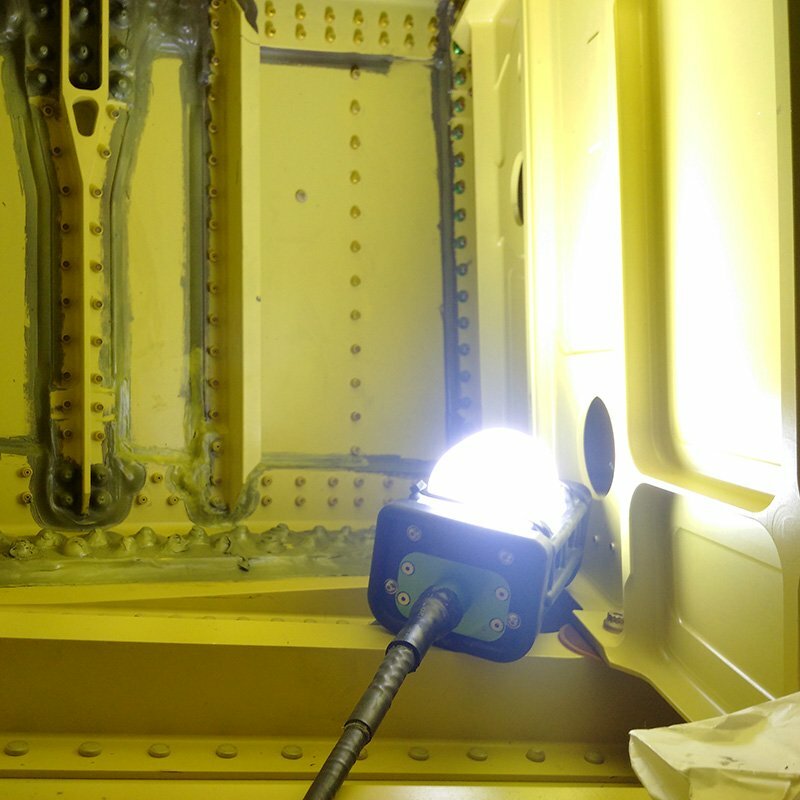 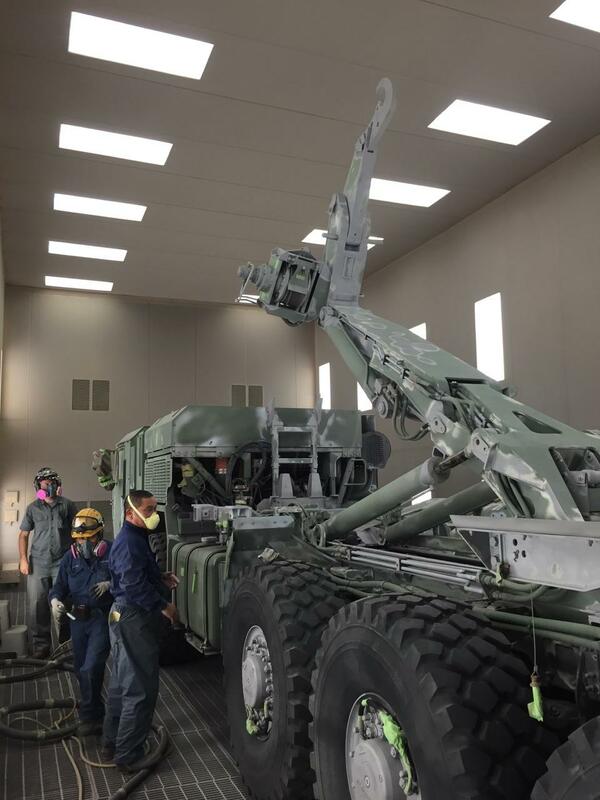 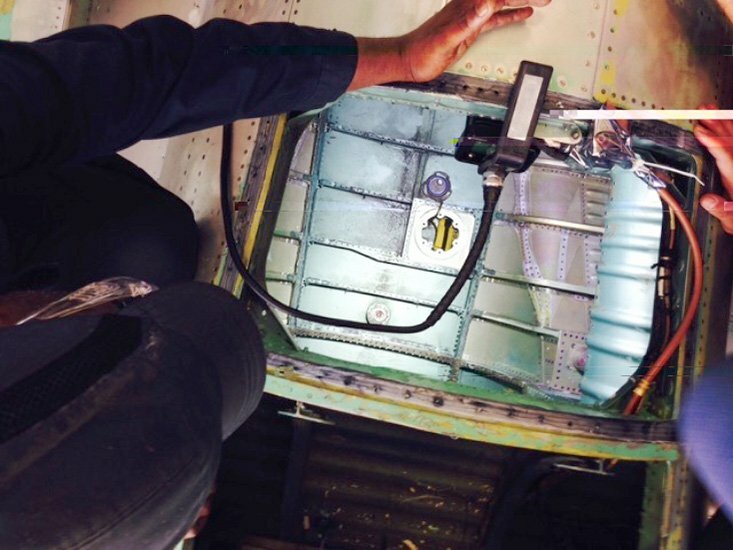 Using high-performance LED lighting will help those assigned to corrosion control identify and eliminate paint defects by providing a more well-lit work environment. 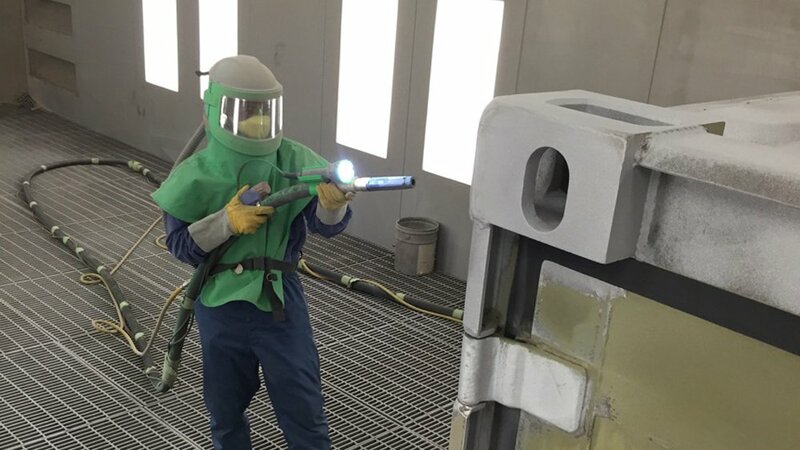 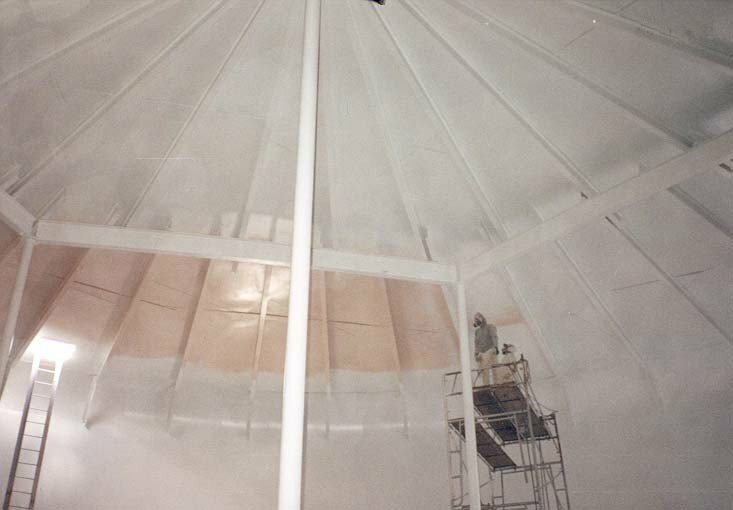 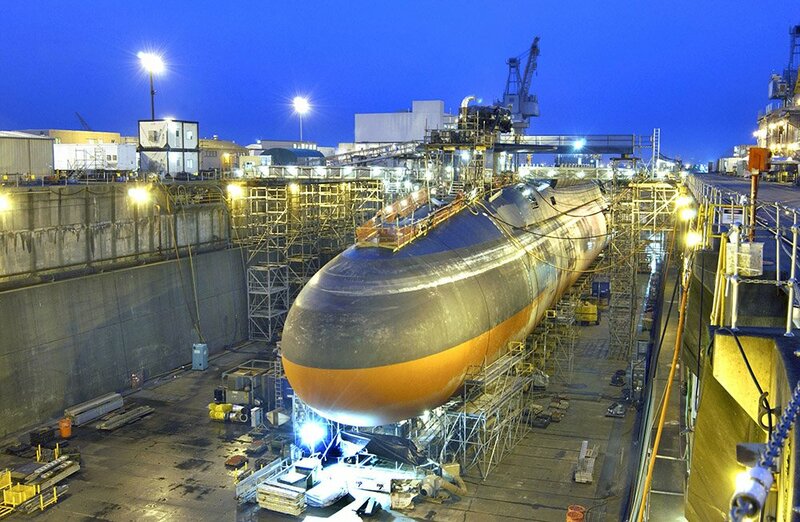 As with anything metal, a protective paint coating will provide a corrosion barrier between the item and the environment that prevents damage to the substructure. 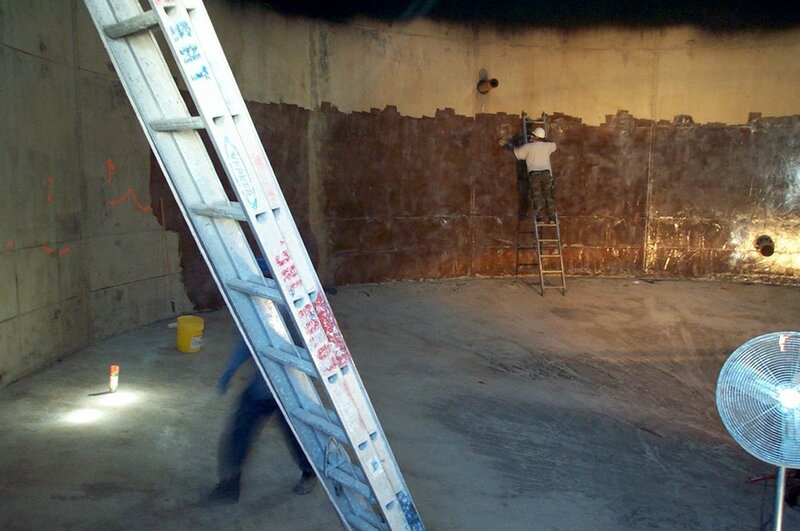 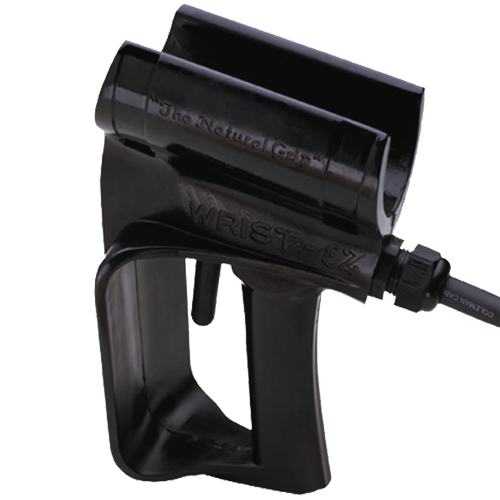 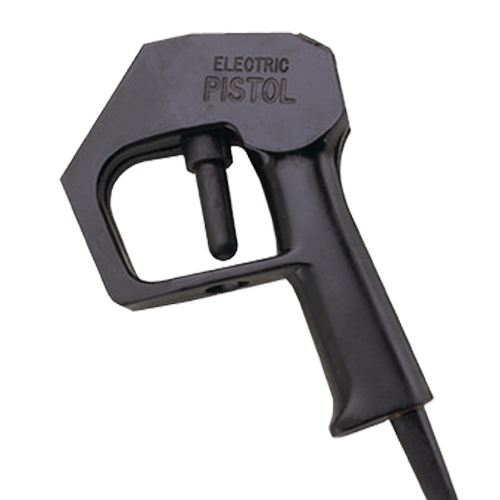 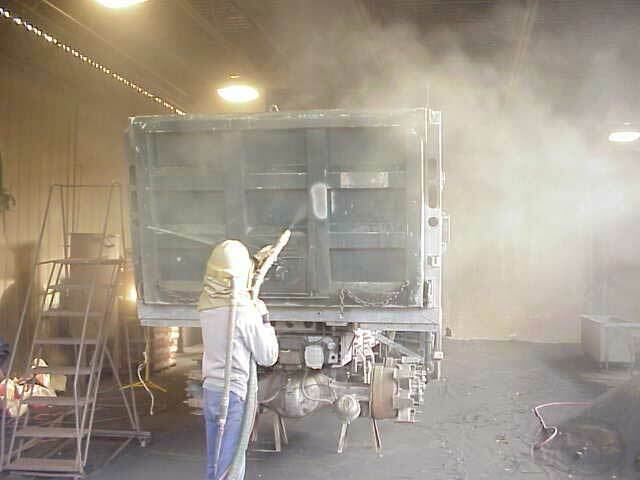 We offer a number of products used in abrasive blasting, the paint & coating application, and the inspection process. 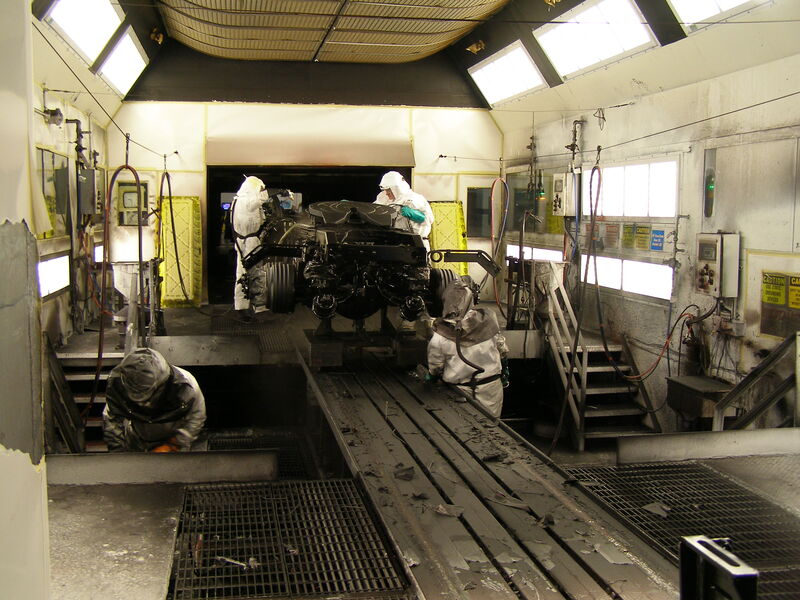 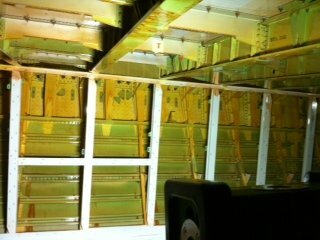 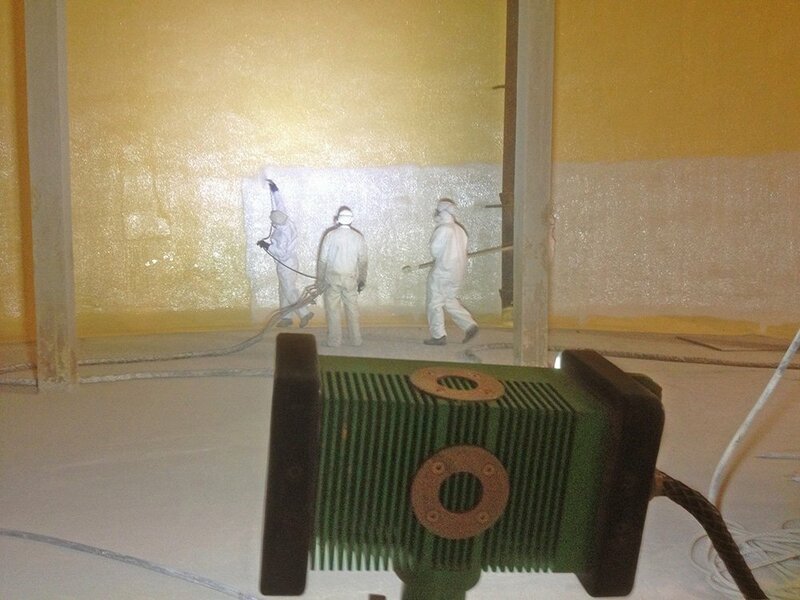 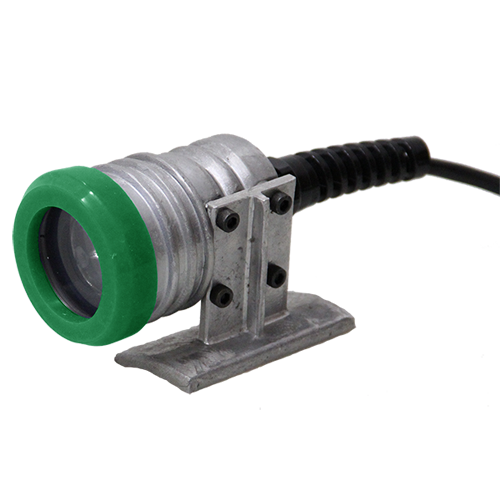 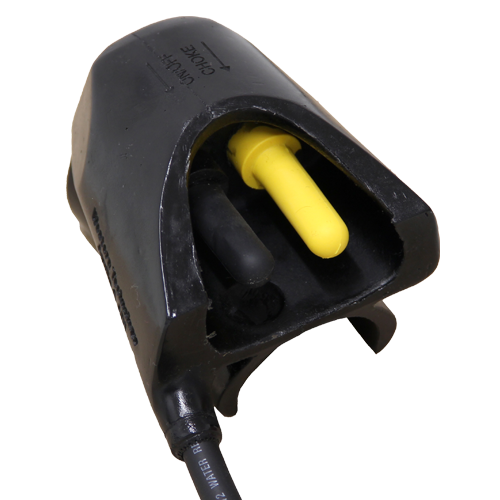 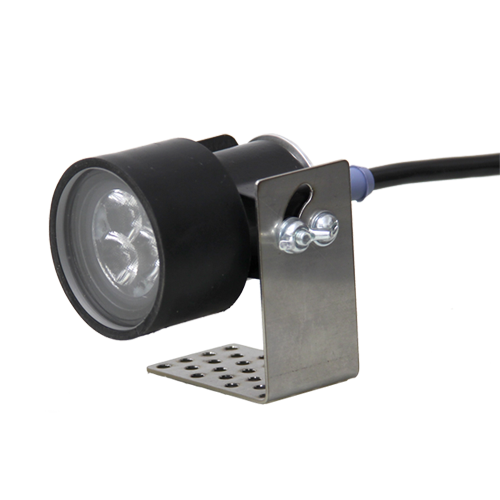 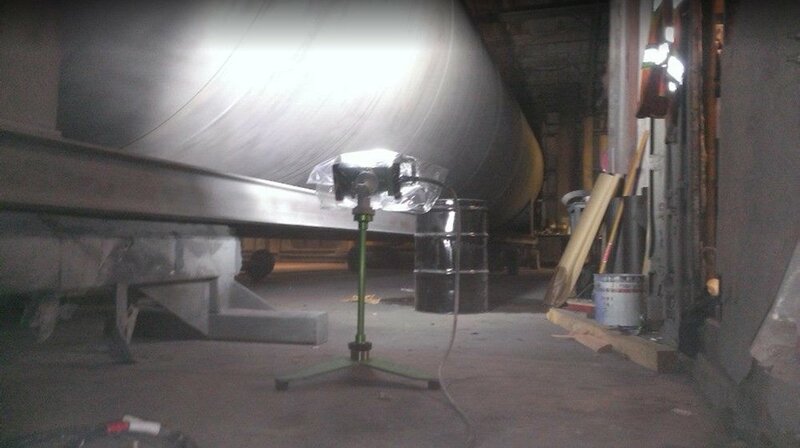 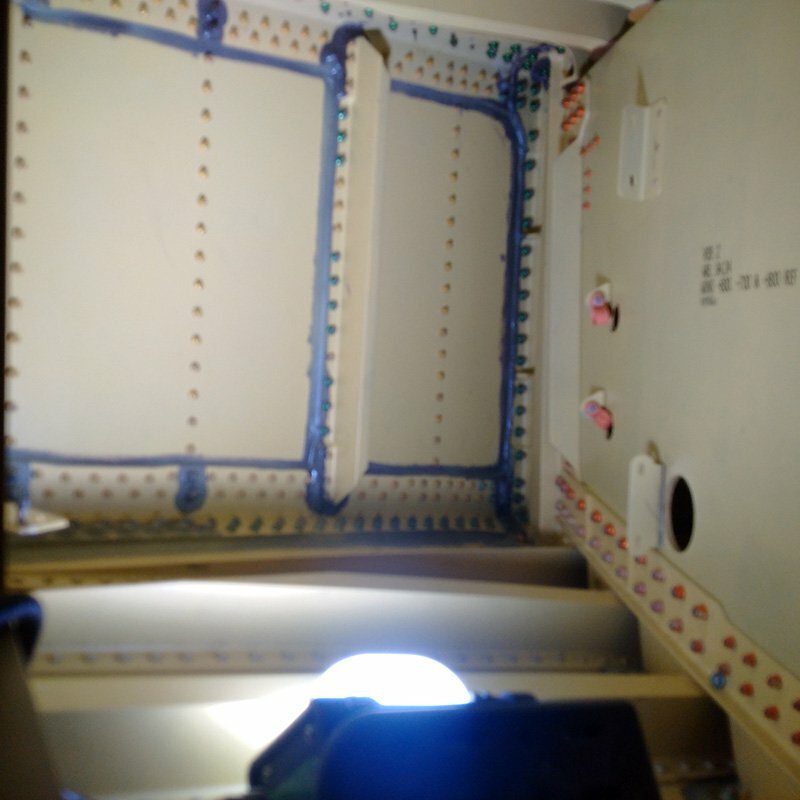 Are you using certified paint booth rated or explosion proof LED lighting when its required? 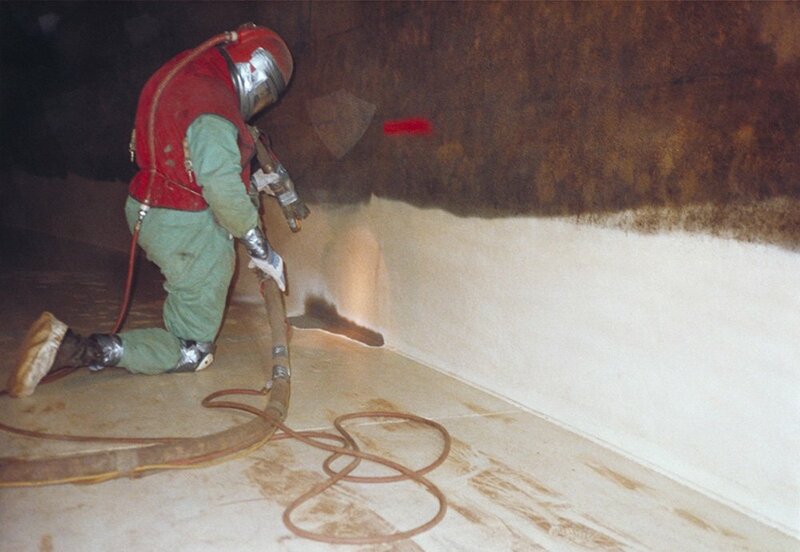 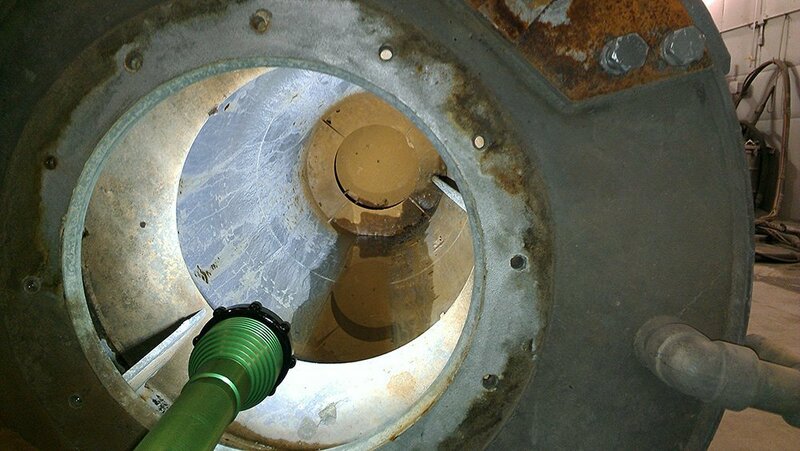 View the photo gallery and featured products used in corrosion control around the world.